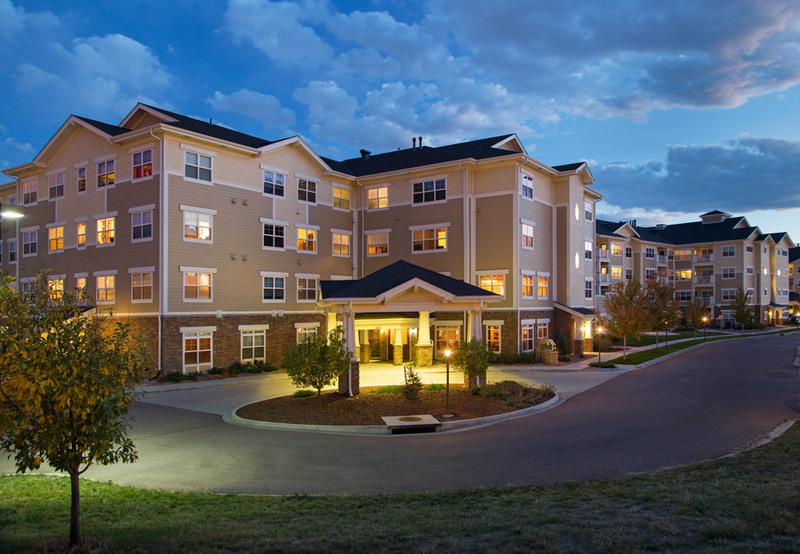 Award, “Best of Senior Living” (2013) – MorningStar at Mountain Shadows. Award, “Best Interiors” (2013) – Parker Assisted Living by MorningStar. Award, “Best Interiors” (2010) – MorningStar at Dayton Place. Award, “Best Interiors” (2008) – MorningStar of Littleton.